Welcome to TJ & Holley’s Hot Rod Shop! 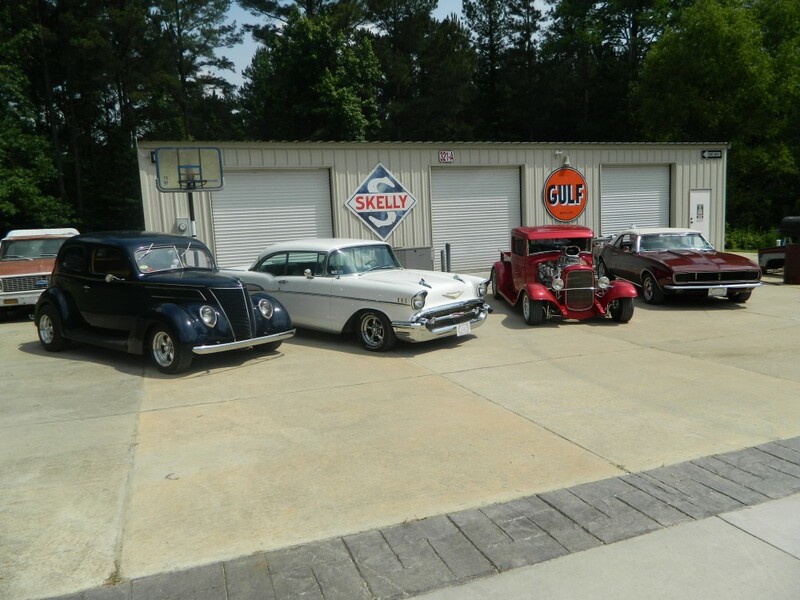 We are located at the northern end of Rankin County and we strive to encourage the younger generation to keep these cars up. At our shop, we provide superior services including frame-off restoration, body and fender work, engine swaps, and all forms of chassis and suspension upgrade. Please feel free to explore our previous projects and see the work and time this profession takes. Our mission is to provide customers with a family atmosphere and ample communication to give them the experience they deserve. We are willing to work with all customers on a budget and plan out how much work should be done each month. We make sure that all vehicles are safe for long and short distance drives and will properly fix any issues that you run into down the road. If you have any questions please feel free to visit our Contact Us page; ask your question and receive feedback within a few days.